Are you tired of looking at the same interior design every day? Do you dream of creating a space that’s both fashionable and functional? If you’re ready to breathe new life into your carpets, curtains and cupboards, here are just five ways to give your home a makeover. A paint job can transform your entire living space, especially if you’re going from a neutral color to a lively one. For example, instead of painting your walls another shade of ivory or eggshell white, think about decorating them with an electric blue or wholesome yellow. You’ll bring new energy to the room, and you’ll make it stand out from the other cookie-cutter homes in your neighborhood. There are dozens of ways to change your home lighting, so it’s just a matter of figuring out which style works for you. Would you like something grand like a silver chandelier hanging over your dining room table, or would you prefer simple tea lights arranged on your fireplace mantle? There’s no right or wrong answer here. As the homeowner, you get to make the decisions about your own aesthetic. If you have carpet, strip it. If you have hardwood, cover it. It’s time to do something bold with your flooring design! You don’t have to tolerate the floors that were already installed when you moved in; you can customize them to your family’s unique needs and preferences. For example, if you have a lot of kids and a lot of foot traffic, you might want to look into heavy-duty carpet that can take a beating. Some homeowners let their curtains grow musty and dusty before they even think about changing them. Don’t make this mistake! Invest in a gorgeous set of curtains from a brand like Paul’s Home Fashions. Whether you’re interested in sheer macrame curtains or eyelet lace curtains, a fresh window dressing can bring energy to the entire room. Reupholstering your furniture can make it seem like new again. You won’t have to replace it, so you won’t have to break in another couch or armchair until it cradles your body in the perfect way; you can just change its cuts, colors and fabrics to give it a makeover without actually altering its structure. 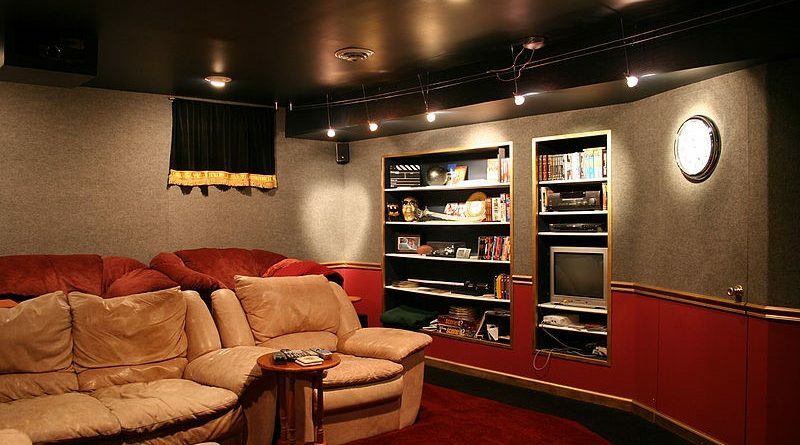 You’ll still have your favorite seat for movie night! These are just a few things to consider if you’re thinking about a new interior design. You don’t have to spend thousands of dollars on remodeling projects; a few changes around the house can make all of the difference. Have fun with your redecoration!